Staying hydrated while you're riding is of the utmost importance. You won't make it far on your bike without a sufficient amount of water. 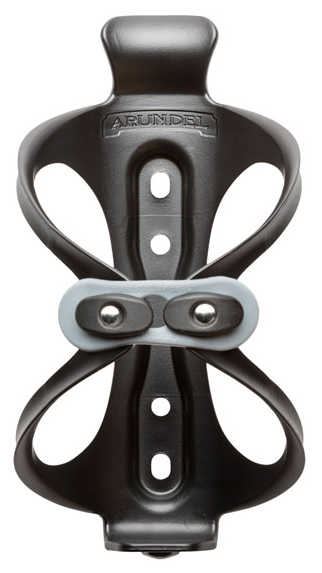 The Arundel Bando Cage is a water bottle cage that uses a band to keep your water bottle safely secured. The cage functions normally without the band but holds your bottle with minimum security. For maximum security in extreme riding conditions, you'll the band installed. It weighs only 51 grams with the thick band installed and is available in multiple colors so you can add some style to your ride.